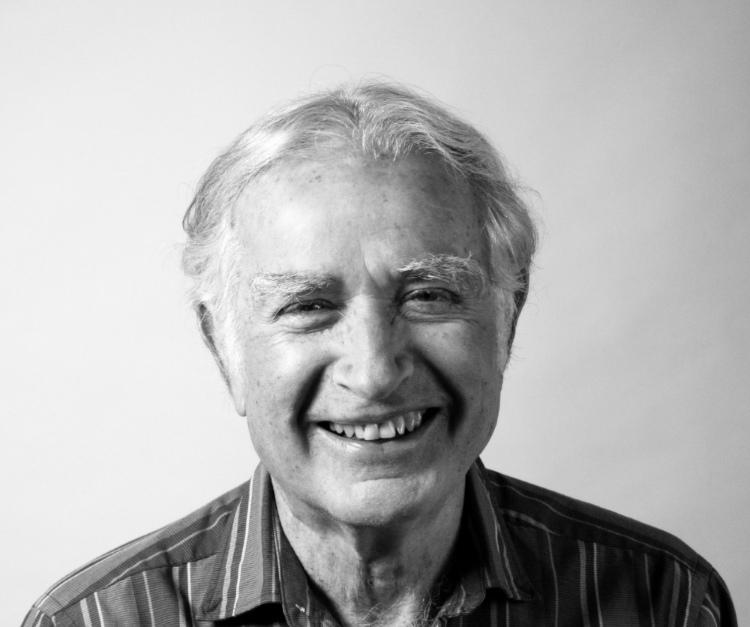 Back in the 1960s, mechanical engineer Bernard Roth met many engineers in the Silicon Valley, who worked for big companies such as Hewlett-Packard, and had dreams of starting their own companies. People just talked about it, and nothing happened. This observation inspired Roth to start teaching a class at Stanford in which each student had to choose a project having to do with their own life—writing a cookbook, building a robot, running a marathon—the only requirement was that the project was deeply personal. Now, for the first time, Roth brings his mantra of “Doing is Everything” to his inspirational and valuable new book, The Achievement Habit: Stop Wishing, Start Doing, and Take Command of Your Life. For more than 40 years, Roth has taught the class at Stanford University. He now teaches it at one of the world’s leading centers for innovation, the Hasso Plattner Institute of Design at Stanford (d.school), where he is the academic director and one of the founders. Addressing situations related to problem solving, personal growth, interpersonal relations and group relations, Roth draws upon design thinking—a set of general practices that are effective in solving design challenges—to help guide readers on the path to a more satisfying and productive life. Our behavior and relationships can be transformed, THE ACHIEVEMENT HABIT is a must read for anyone that wants to create habits that make their lives better. Read the book's first part: "Yellow Eyed Cats" for free. Leading a discussion about The Achievement Habit in a a book club, workshop, or classroom? Here are some discussion questions, exercises, and more.